“Webb Scarlett deVlam Australia were commissioned by Alexanders Wines & Spirits to redesign Baboushka. Alexanders identified a space within the spirit market to ‘bridge the gap’ in price point between budget and premium Vodka. 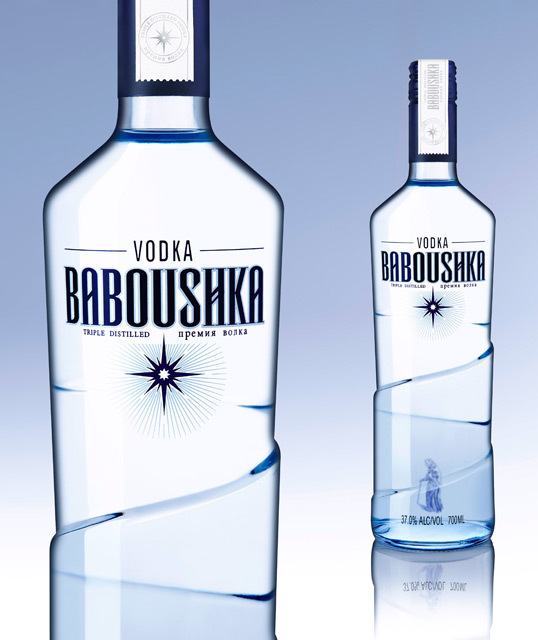 The bottom shelf, mid priced Baboushka brand was mediocre in both design and packaging. The product was far more superior than its branding and packaging. 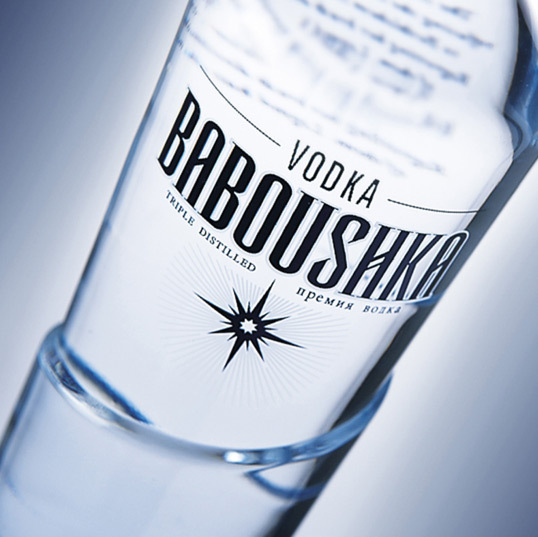 WSdV built an emotional brand story around the existing ‘Baboushka’ name avoiding Russian vodka inspired cliches. The strategy was employed via portraying the visually compelling brand story through a structural redesign. 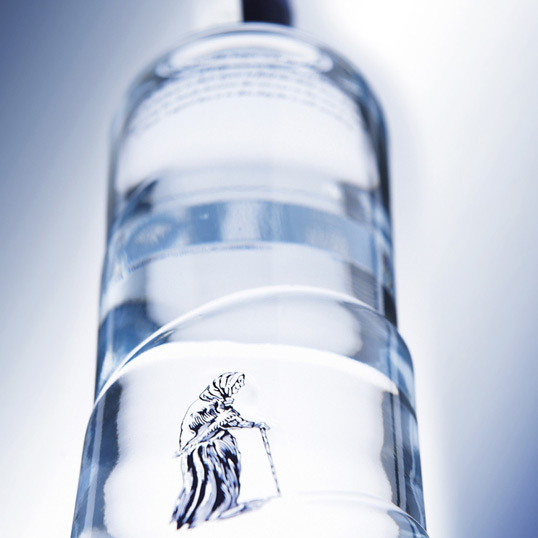 WSDV worked closely with bottle manufacturers to design the proprietary structure that provided the unique 360-degree brand execution. oo I want this bottle! «Премия водка» is not equal to «Premium vodka». This is not real vodka. The vodka must contain 40% alcohol. Mendeleev invented vodka, and proved that it should have 40%. FAKE!!!! “ПРЕМИЯ ВОДКА” is obscure for russians. “ПРЕМИУМ ВОДКА” is more right. It never failed to surprise me how companies use google translator for texts in brochures, but how a company decides to use google as a tool to translate two words to go on the official logo of their product is beyond me… “премия водка” is nonsense! I think it shows unprofessionalism of people, who try to incorporate fake or incorrect Russian language in brands, movies or even art, this can be compares to tattoos with Chinese hieroglyphs, looks nice, but to be honest, we have no ideas, what they mean. 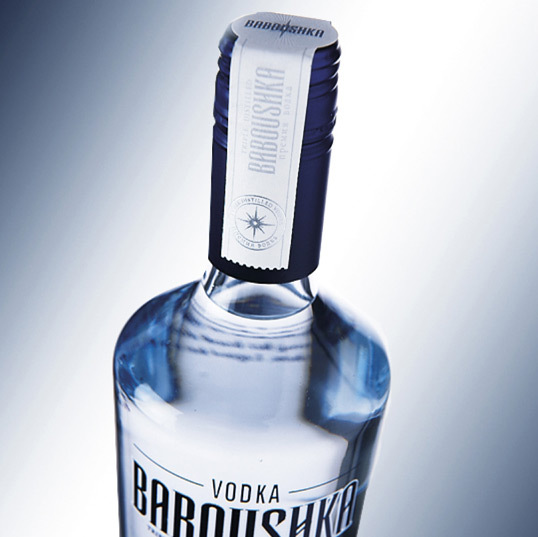 Another comment about noun baboushka itself, I don’t know why, but many westerners assume … See Morethat baboushka means traditional Russian nested doll, it is not correct the name of that doll is matryoshka, while baboushka means granny, which in context of vodka looks even more weird, premium vodka from my granny, many people think that Russians drink a lot, but not all, and especially not my granny!